It’s super simple to join! Join the best translation solution team around – Just one approval to join. 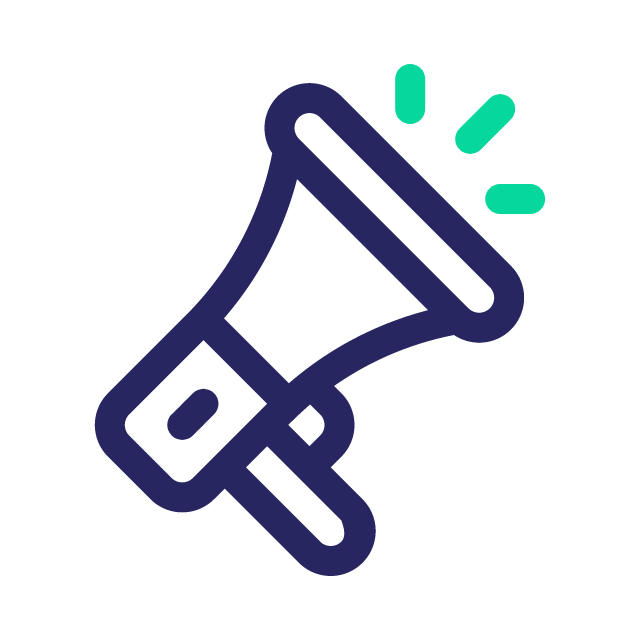 Promote Weglot using your referral link! Earn 20% commission per sale. Not only earn commissions on initial sales but renewals too! Do you love Weglot? Of course, so do we! That’s why we want to give you money for recommending us to your friends. All you need to do is sign up for our affiliate program. It’s quick and easy to join, not to mention it’s totally free! All you have to do is use the link below and apply to our affiliate program through FirstPromoter. 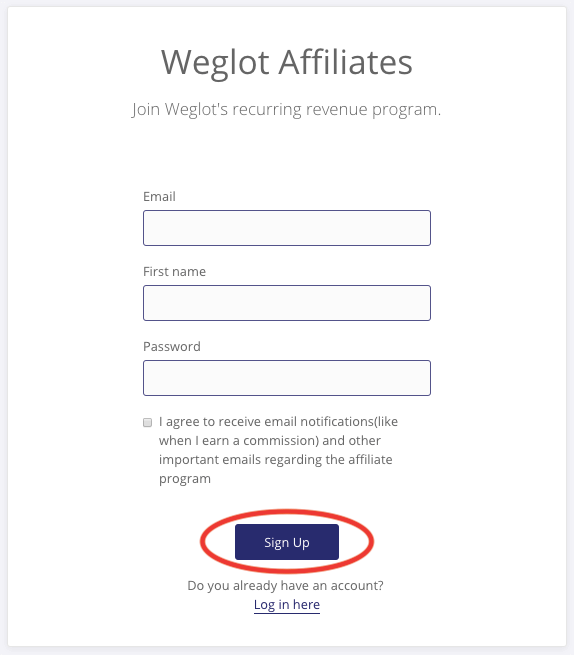 Once you have your account setup, simply promote Weglot using your referral link and start earning 20% commission on every sale you generate! Better yet because we love our affiliates so much, we will keep paying you 20% for every renewal! Weglot is the best translation solution to make your website multilingual within minutes. 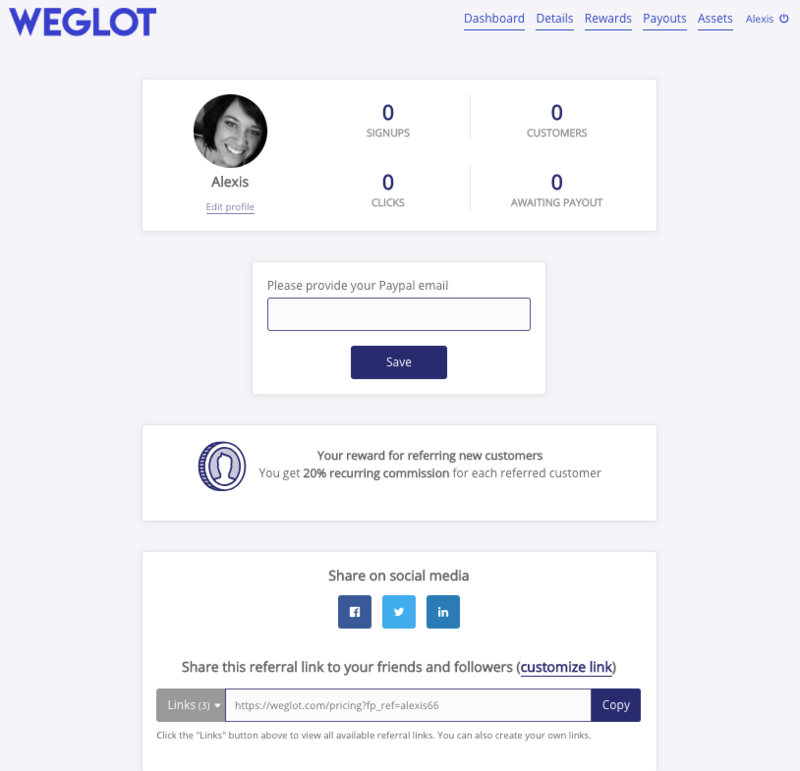 Weglot is available on WordPress, Shopify, BigCommerce and non-CMS languages! Discover all our integrations. Once you integrate Weglot with your website, you can translate your site into over 100 different languages with just a couple of clicks. Weglot has over 50,000 installations with a 4.9 rating, those numbers pretty much speak for themselves. Check us out on Shopify or WordPress and see why experts from around the web are saying that Weglot is the best translation solution around! However our plans are also available on a monthly basis. Check out our full pricing options. To start earning your cut today, simply join our affiliate program! Please note that it can take up to 48 hours before you get approved and don’t forget to read through our Affiliate Terms of Service. Feel free to sign up for our affiliate program if you haven’t already! If you’re having any issues with the signup process, go ahead and follow the screenshots below. Also, you’re always welcome to reach out to us at affiliate@weglot.com anytime! Create your new account within seconds. Simply enter your email, name and create a password. Remember, it can take up to 48 hours to get an approval email from us. We appreciate your patience. Once you receive your approval email, simply follow the link provided and log into your FirstPromoter dashboard. There you will find everything you need to be a successful Weglot affiliate! It’s that simple! 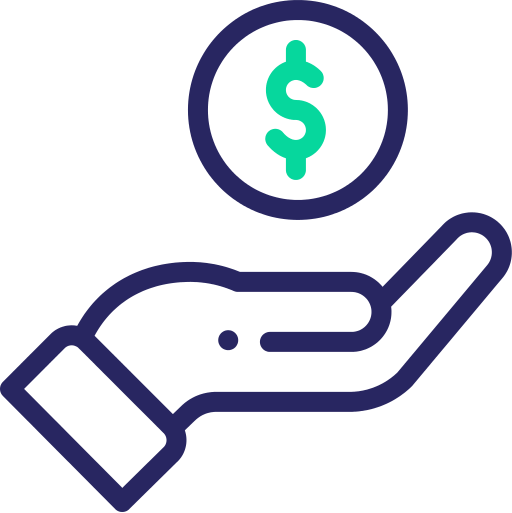 You can now track your signups, clicks, customers and awaiting payouts all in one convenient location. 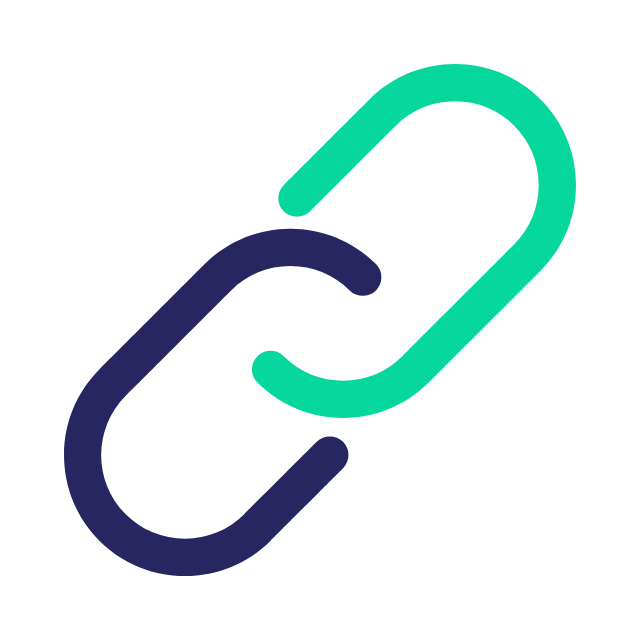 Simply copy and paste the tracking link provided, or create a customized link to start earning today! We are excited for you to join our little family. Remember, if at anytime you have questions, please reach out to us at affiliate@weglot.com. Translating a website is typically a real headache, but we’ve been super-impressed with Weglot. You have a fully-translated site within minutes of setting up an account, which just needs some reviewing and tweaking. But this service truly makes website translations easy, highly recommended. Weglot provides a great translation service, which is not free, but has a reasonable and comprehensible price. If you need to translate huge websites, you’ll find that the price is unbeatable. It is possible to adjust the translations directly in the frontend view of WordPress thanks to the Visual Editor. A great idea! The translations can also be managed on Weglot dashboard.